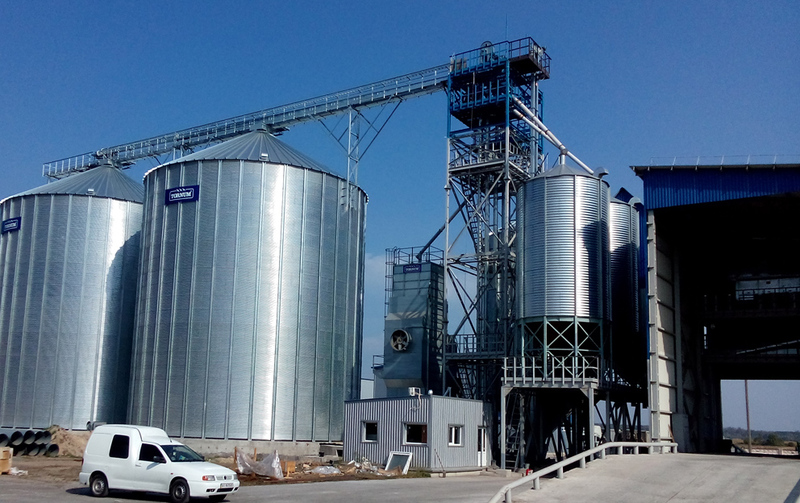 LLC “SP Agroprommash”, Myrcha has expanded their existing facility with a new building containing hopper silo, storage silos and cleaner. 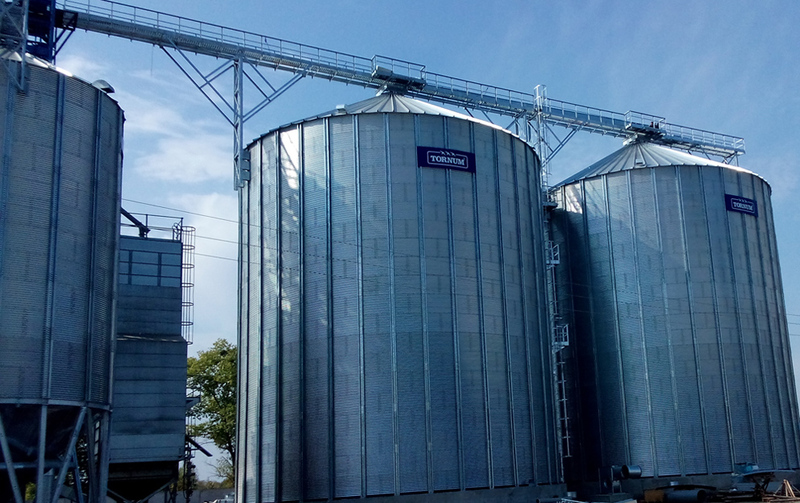 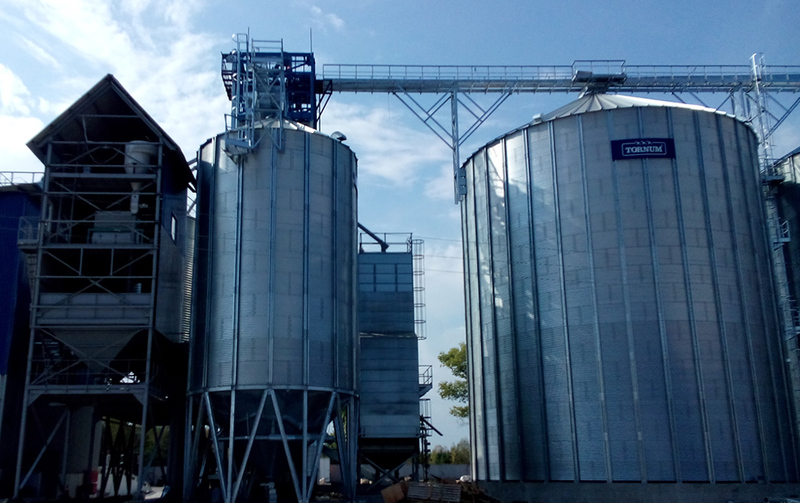 The new grain facility is docked together with the existing equipment, delivered by TORNUM in 2013. 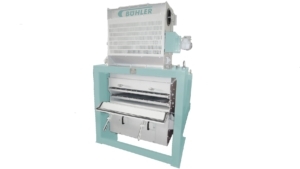 The dryer is a continuous dryer, TK 3 and a capacity of 12,3 t/h when drying maize from 25% to 15% at 125°C. 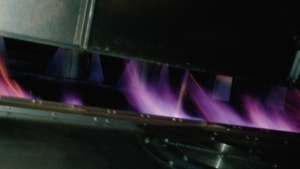 The heat source is direct gas.